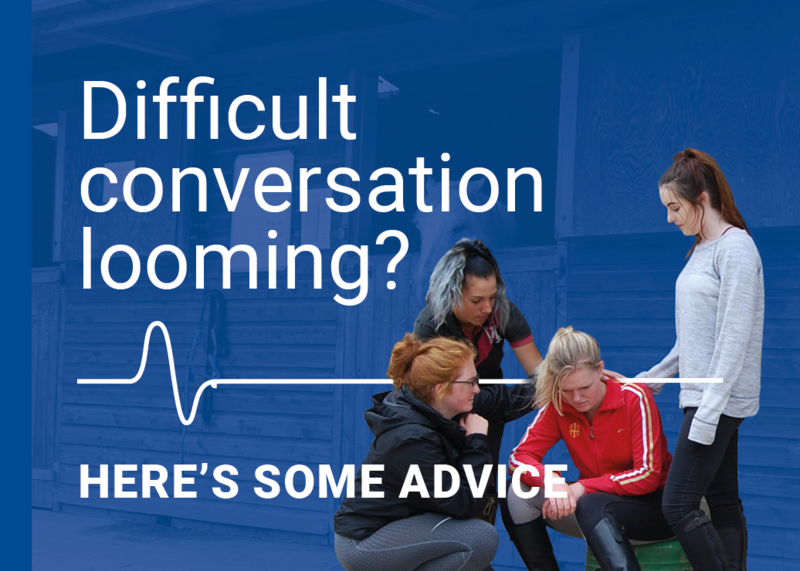 An excellent way to start out in the equestrian industry is to do a government funded Apprenticeship. It gives you the opportunity to earn whilst you learn. Whilst undertaking your equestrian Apprenticeship you will be employed and there are strict guidelines attached to these government schemes. 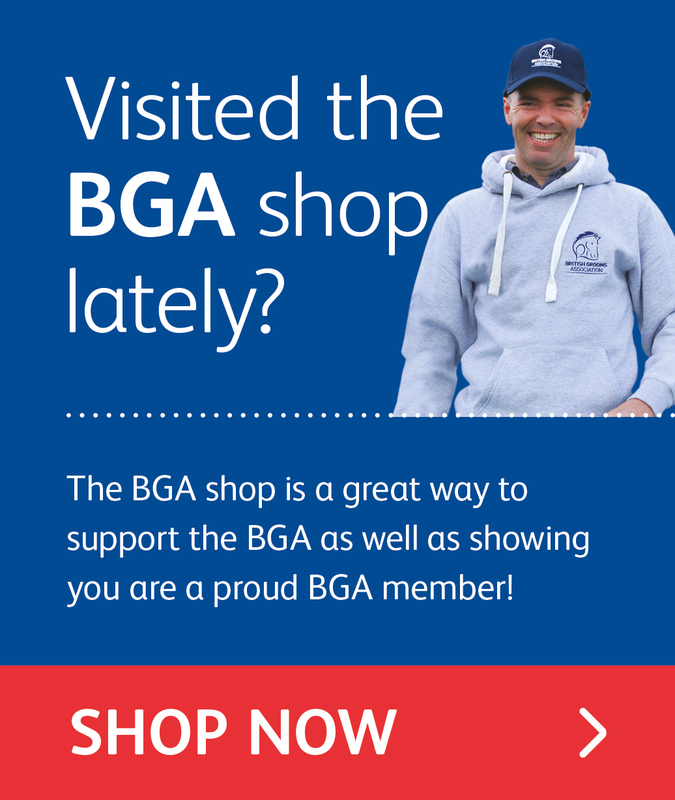 The BGA Job Board often has opportunities for equine Apprentice positions on all types of yards and this could be a great way for you to start working with horses. The AASE is an Apprenticeship designed for elite athletes aged 16-19, identified by their National Governing Body as having the potential to excel in their sport. British Eventing, British Dressage and British Showjumping all run AASE courses. Your equine apprenticeship will take a minimum of 12 months. It typically lasts 12 to 15 months.. The length of time taken will depend on the ability of the individual apprentice and the employer's requirements. Where can I take my apprenticeship? It is up to you to choose an employer, but learning providers such as a college or private training company can help you decide. Am I a member of staff when I'm on an apprenticeship like all the others? Yes, you are a member of staff but allowances and considerations will be made that you are still in training and not yet qualified. The minimum salary is £3.70 from 1 April 2018. However, many apprentices earn significantly more than this and the wage depends on your contract. Can money be deducted from my wages for my training? Do I have a contract of employment? You will have an 'Apprenticeship Agreement' which is a contract of employment. Your Agreement might be called a Statement of Terms and Conditions or a Contract of Employment, and the document will set out the terms of your apprenticeship. 2) be in the prescribed form in that it must contain certain minimum information, such as the place of work, job title, rate of pay, holiday entitlement etc. 4) state that it is entered into in connection with a qualifying apprenticeship framework. Can my employer deduct wages for me or my horse's accommodation? Deductions can be made for accommodation costs and this should be made clear in your contract. If there is no express provision made in your contract for deductions for accommodation costs then you will be required to pay any costs/rent in accordance with your tenancy agreement. If you are provided with accommodation then it can be taken into account when calculating the National Minimum Wage, although there are strict limits on the amount to be taken into consideration. Deductions can be made for your horse's accommodation costs and again this should clearly be set out in your contract or otherwise agreed between you and your employer in writing. Yes, an apprentice is entitled to the same maternity leave and maternity pay rights as any other employee. Rights in relation to paternity leave, adoption leave and parental leave also apply to apprentices. You will be entitled to Statutory Sick Pay (SSP) provided you meet the qualifying criteria. Your contract will state whether you are entitled to any additional sick pay from your employer. Yes you are entitled to paid holidays, the amount will depend on the amount of hours you work and will be accrued in the normal way. Are there a minimum number of hours I must work? Your employment will normally be for a minimum 30 hours per week but may be more. In a small number of circumstances, where there is a recognised reason why the apprenticeship needs to be for fewer hours, working less hours than 30 per week will be allowed as long as it does not fall below a minimum of 16 hours. When this occurs the actual length of the apprenticeship will then be extended in order that sufficient time is spent to gain the required experience and skills you will need to do the job. Are there a maximum number of hours that I can be expected to work? Apprentices are subject to the Working Time Regulations just like any other employee. Generally speaking the Regulations provide for workers to work no more than an average of 48 hours a week over a period of 17 weeks (or longer by agreement between the apprentice and employer). However there are some exceptions to this and workers may opt-out of the maximum limit of weekly working time. Workers who work at night are subject to additional limits on their working time. If I am under 19, can my parents/guardian continue to claim child benefit? Possibly, depending on whether they meet the criteria in respect of income and provided the Apprenticeship meets the definition of 'approved training'. Your parents should contact HMRC to find out if they can still claim child benefit. Can I say that I do not feel safe in my accommodation? Yes, if you have concerns about your health and safety then you should raise this with your employer. Should the majority of the work for my apprenticeship be carried out in working time apart from my own research? Yes, your employer should allow you time for study and training. The hours you work are governed by the Working Time Regulations 1998 as stated above. Can I expect to be disciplined if I do not repeatedly follow the rules and practices set by the yard? Yes, your employer’s disciplinary procedure also applies to you and you can be disciplined and dismissed in accordance with the procedure in the same way as any other employee. Please note that this section applies to Apprentices working under an Apprenticeship Agreement entered into under the Apprenticeships, Skills, Children and Learning Act 2009.